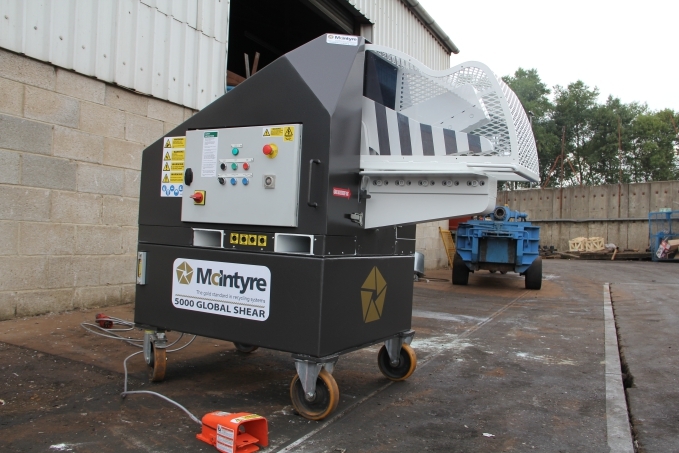 We are happy to announce the sale of the largest Copex Lidex shear baler yet to be installed in the UK. 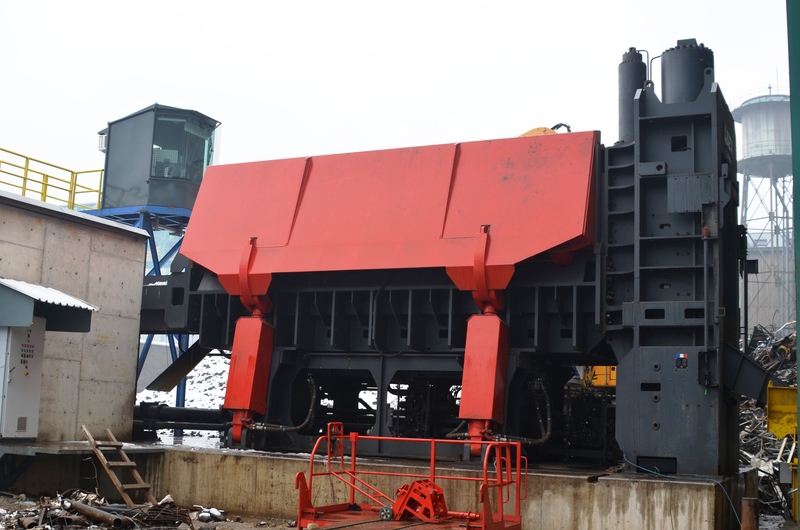 The 1300 tonne model will be delivered in August 2016. 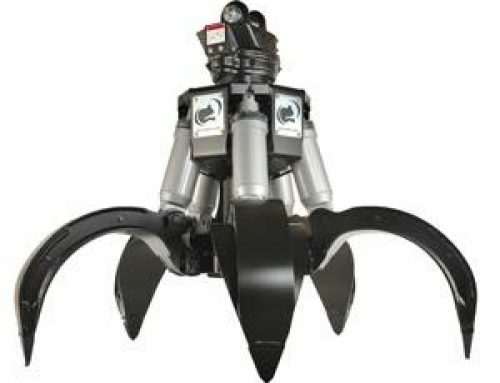 Copex Lidex shear balers increase productivity by up to 25%. 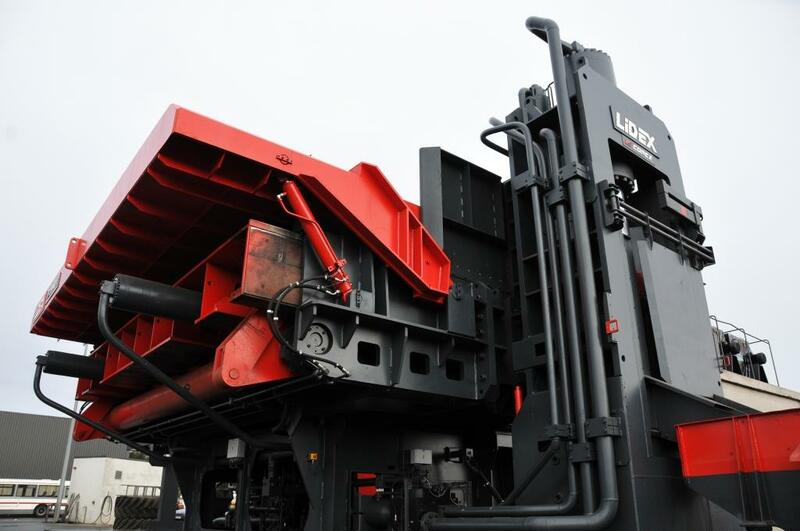 Specifically designed for the compacting and shearing of heavy and bulky scrap metal, the unique range of Lidex shear balers achieve high production levels at minimum possible operational cost. 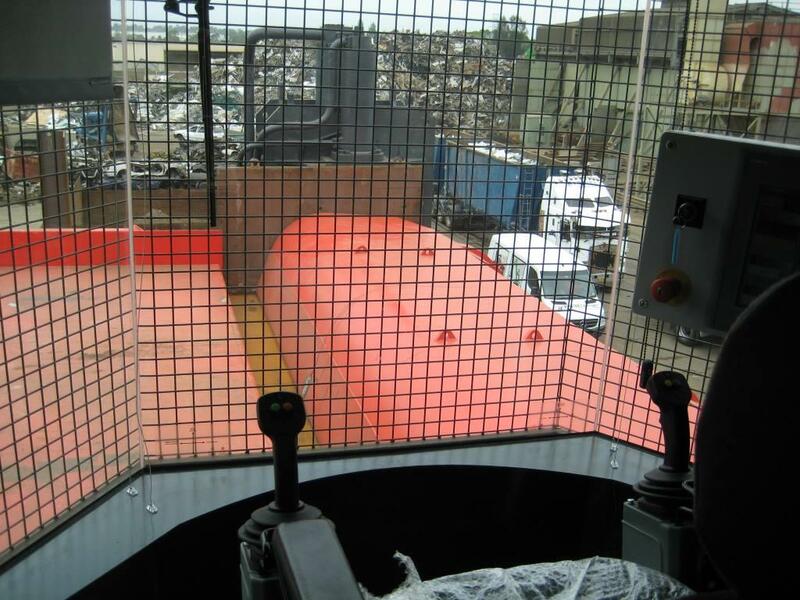 Copex Lidex shear balers are the first in the world able to operate fully automatically. 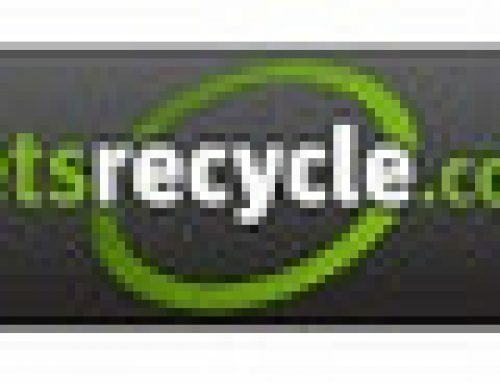 They do everything from dropping scrap from the pre-load table into the compression box, through to the closing of the box. 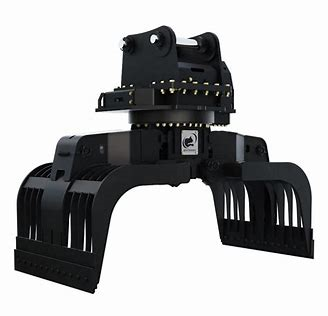 From pre-compression to producing the bale and final cutting – it’s all done in an automatic cycle. 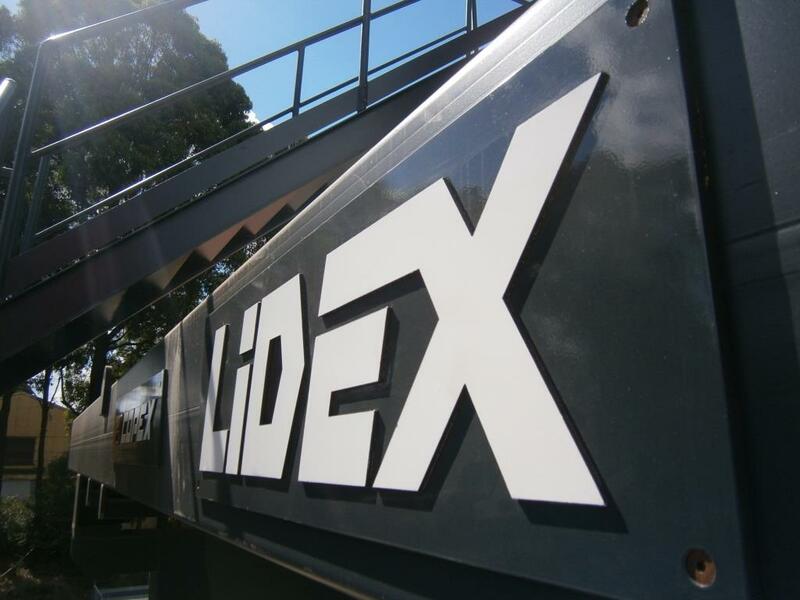 Lidex shear balers are available from 800 to 1700 tonne compression force, with box sizes of 6, 8 and 10 metres. 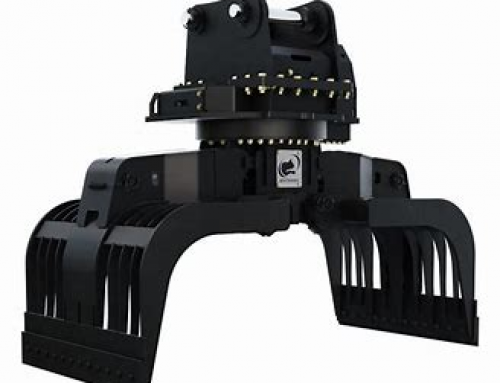 Contact us with your requirement and we will help you to select the best combination for your application, and arrange for a demonstration. 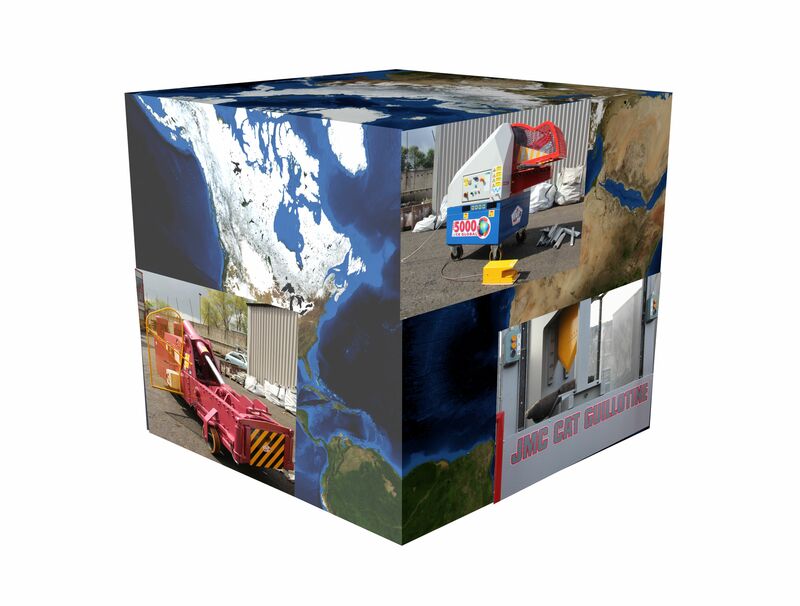 Established since 1948, COPEX is an experienced manufacturer of hydraulic balers for the scrap metals recycling industry. 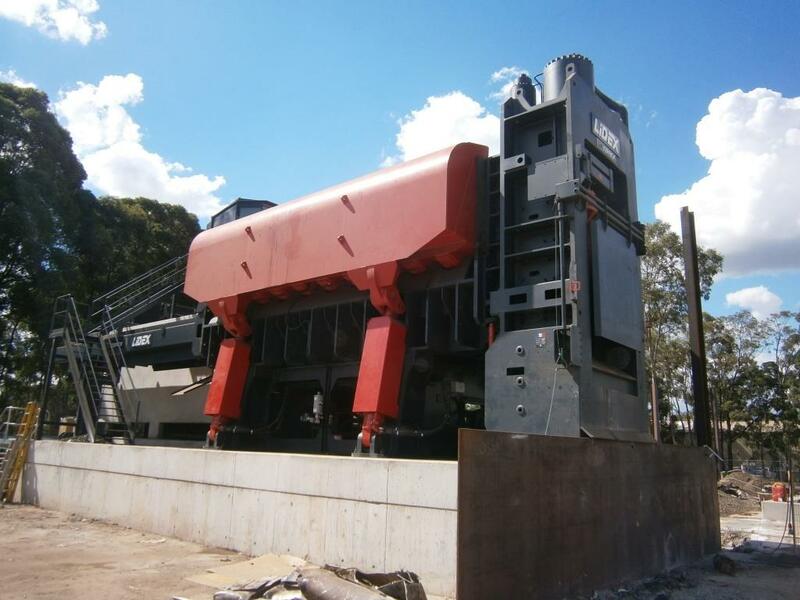 The company installed its first 1000 tonne shear baler in 1975, followed closely by its first mobile scrap shear. Since then it has diversified into other industry areas, such as household waste and the nuclear industry. Always the innovator, Copex puts performance, robustness, flexibility, ease of operation, operational and maintenance safety, reduced running costs, and environmental compliance as its top priorities, which makes them our perfect industry partner. 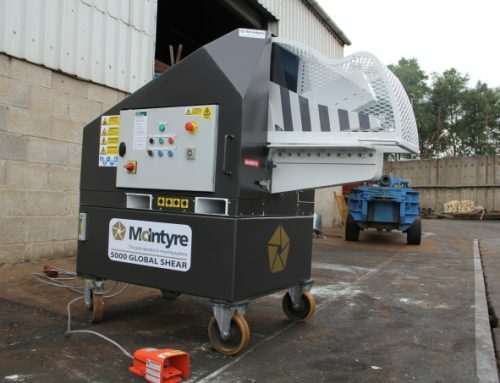 At McIntyre we recognise that a shear baler is an important and expensive purchase for your business, but buy a Copex machine and you will receive full logistic support, assembly on site, operator training and complete guidance from the engineering phase through to start-up and optimisation of the machine on site.